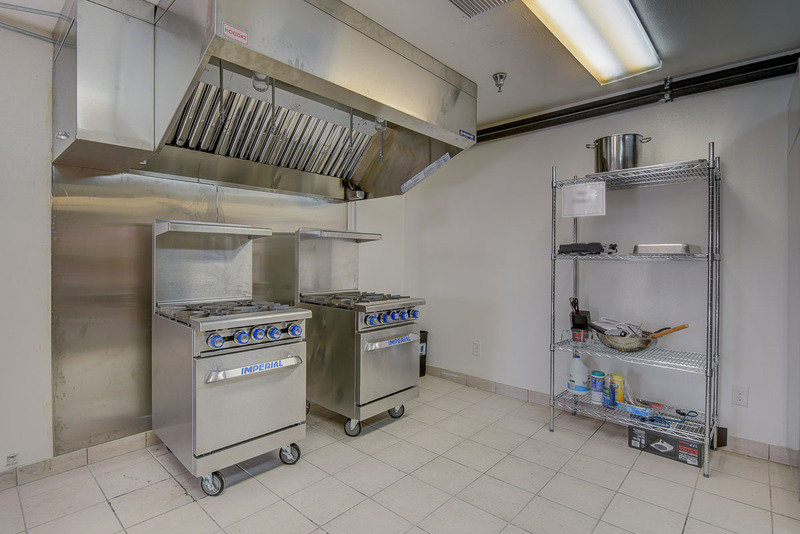 NEED A KITCHEN?We are Las Vegas' premier shared-use kitchen provider. 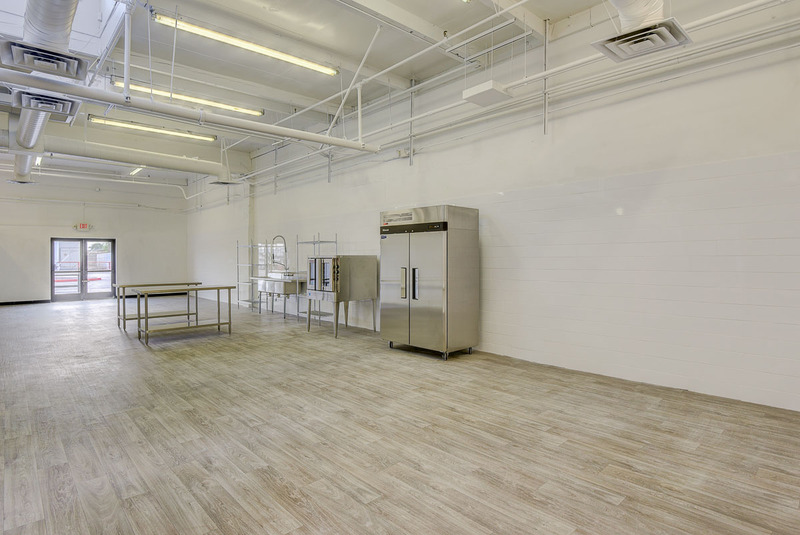 We offer shared-use kitchen space to meet the needs of culinary professionals and entrepreneurs. The most competitive rates in the Las Vegas Valley. We will price match! 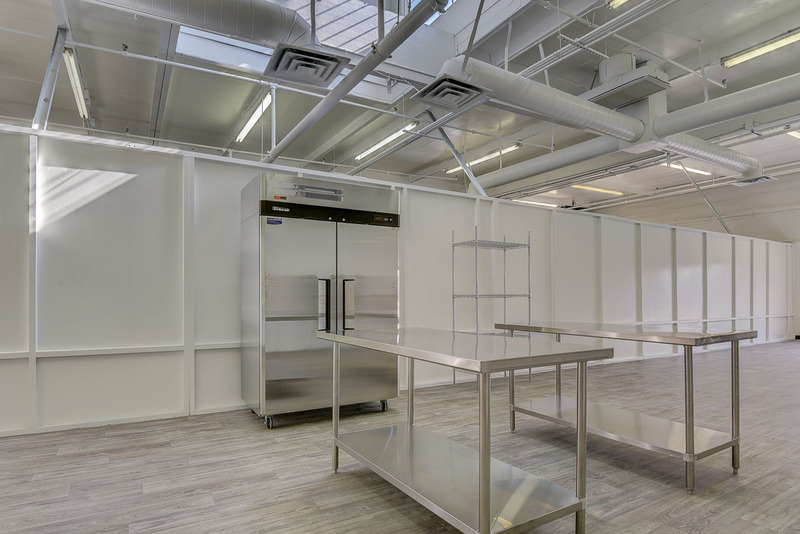 24/7 access to affordable, modern, convenient, licensed, and permitted kitchen workspaces. Let 4D Commissary handle your facilities so you can focus on the food. 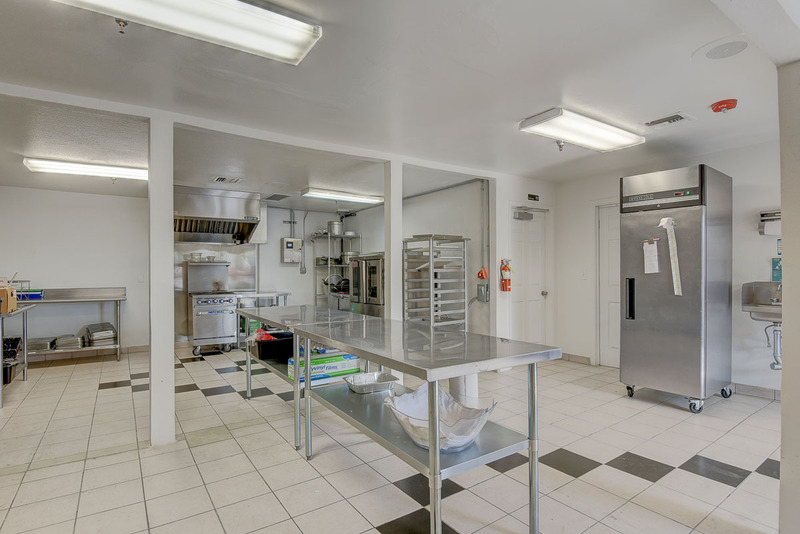 We own and operate licensed commercial kitchens in the Las Vegas area designed to accommodate a wide range of needs. 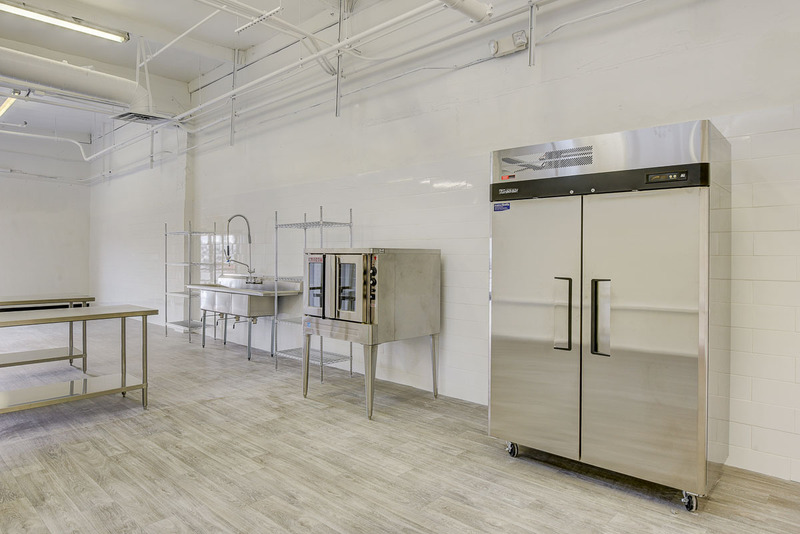 We provide fully equipped, licensed and permitted shared and single user kitchens that minimize costs as you start, grow and maintain your business. We also offer on-site storage, 24/7 access, free wi-fi, flexible and affordable rates. Give us a call. 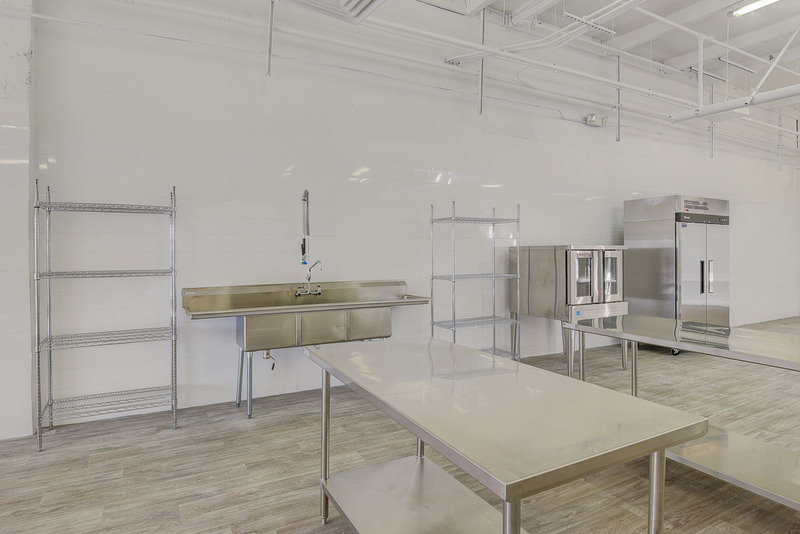 Let 4D Commissary handle the facilities so you can focus on the food. We have equipment for all cooking or baking needs. Kitchen spaces include prep areas, dry and cold storage. Kitchens are monitored and secured remotely. All locations include free WiFi. Locations across the Las Vegas Valley. Give us a call to schedule a tour. 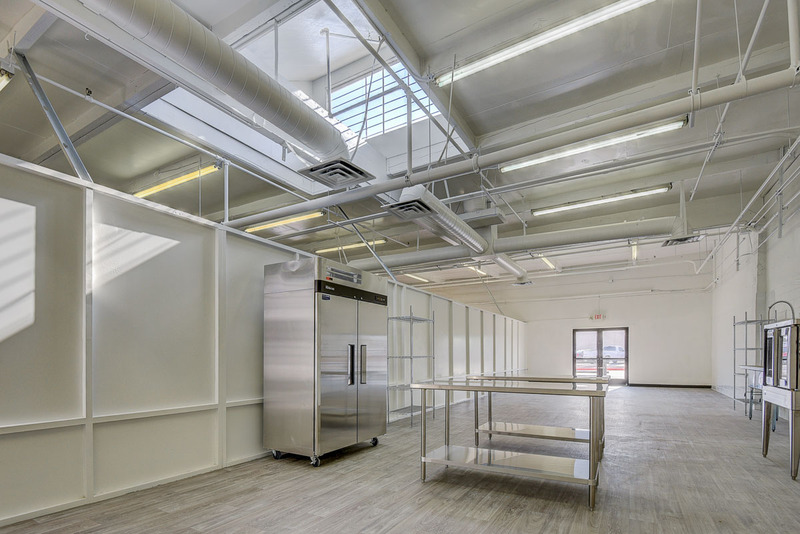 NEW LOCATION in North Las Vegas now offering single user spaces and accommodations for all mobile and food truck vendors. Kitchens are available 24/7 hourly, weekly, or monthly to book the hours you need when you need them. To reserve a kitchen or verify availability, e-mail or give us a call. We have the most competitive rates in Las Vegas. Rates start at $10 per hour. We price match! Our packages are flexible to meet all of your scheduling needs. Give us a call at (702) 468-6312 or send us a message. We are proud to be Las Vegas' premier shared-use kitchen provider. 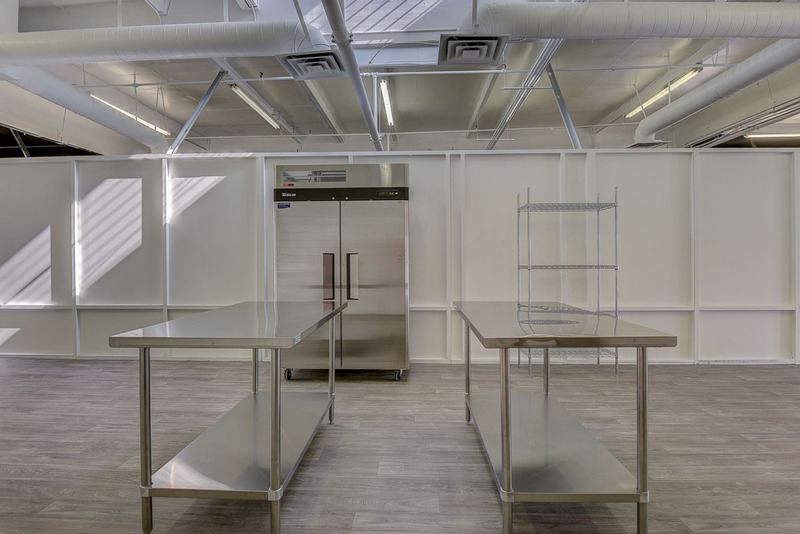 Since 2006, 4D Commissary has been offering culinary entrepreneurs 24/7 access to affordable, convenient, licensed and permitted kitchen workspaces. We are committed to understanding and meeting your needs. "4D Commissary understands my needs and are very accommodating…I was relieved when I found 4D Commissary." Copyright © 2019 4D Commissary. New Location - Click Here! Check out our new location on 2987 N Las Vegas Blvd. Now offering single user spaces and accommodations for all mobile and food truck vendors.